MB Dahl is an award-winning author who believes in the power of a good story. She has written everything from dramas to full-length novels. Currently, she works as a technical and marketing writer for a software company. When not writing there, she writes short stories and novels that will take you on a journey to being more than a warrior and encourage you to be the person you can become. Her debut novel, Through the Balustrade illustrates a young girl’s journey through her own insecurities to discover truth and hope. 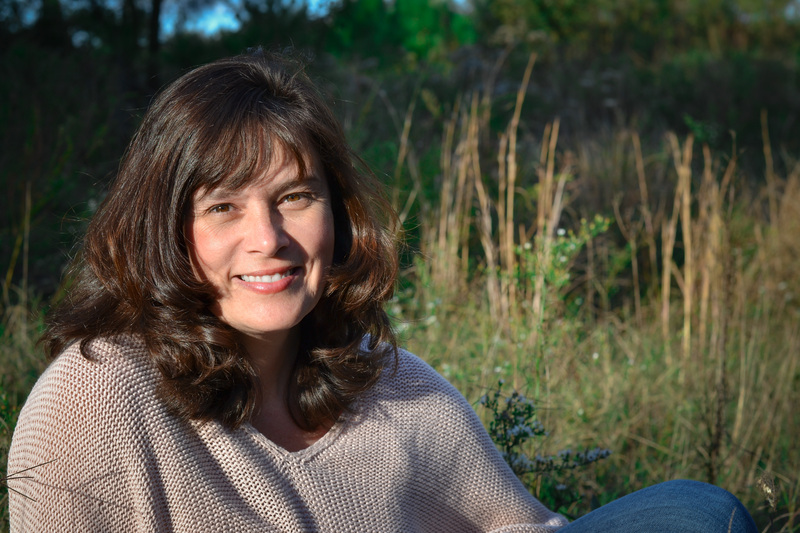 In addition to her writing efforts, Dahl seeks to help others on their trip through life. 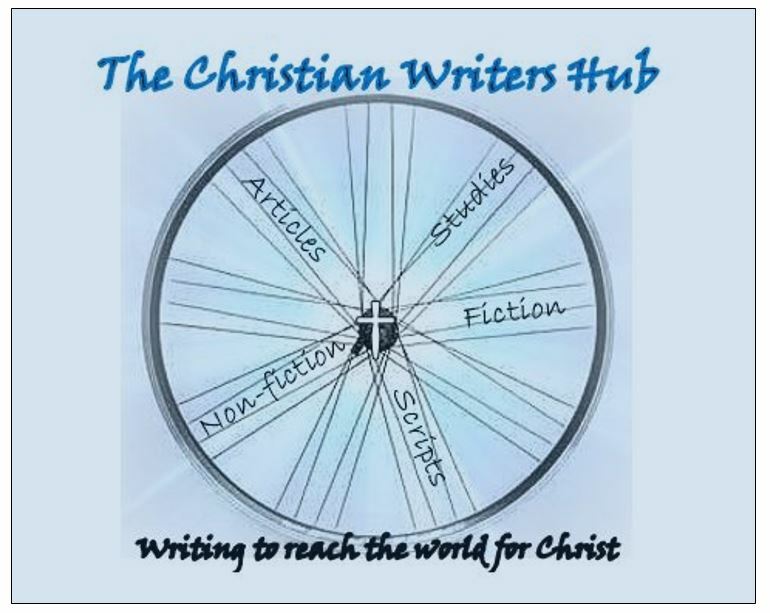 She leads an online chapter of the internationally established Word Weavers critique group, and she launched the Christian Writers Hub, a group dedicated to encouraging writers to keep learning and keep on writing. 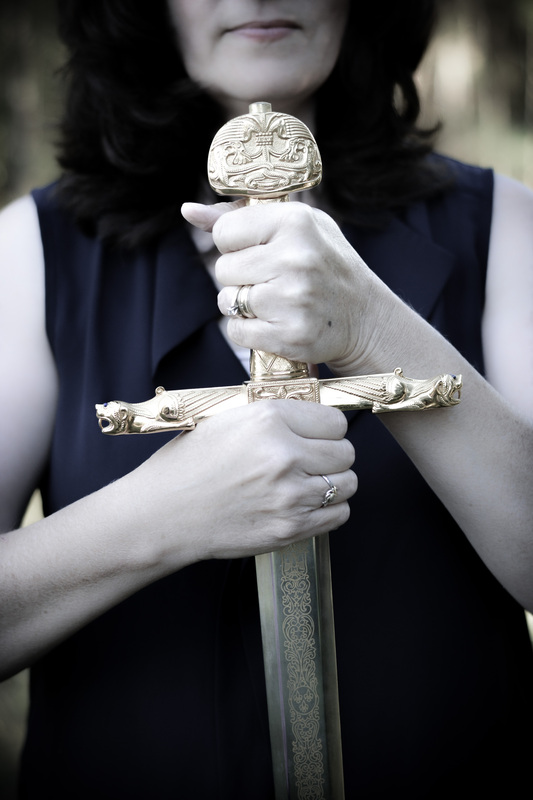 She is also a member of the American Christian Fiction Writers Association and the Light Brigade, a writers’ group. In addition to all that, when she’s not napping or searching frantically for her cape, Dahl teaches online writing courses for young writers. I hate talking about myself, and I love talking about myself. I love it when I’m alone and pretending to be interviewed by Jimmy Fallon. I hate it when someone asks me a personal question and I’m suddenly aware of the prospect of being judged by my answer. I’m not even sure what you would want to know about me, and I seriously often worry that I’m big headed and stuck on myself, so . . .
Have two amazingly talented and beautiful daughters who also happen to be wonderful friends. I have a published novel, Through the Balustrade, about a girl with a special ability who thinks she’s a freak and wants to be invisible, but instead has to face her fears and believe in love. I’ve written the sequel and can’t wait for you to read it! I blog (Ramblings –check it out!). Love to dance (whenever no one’s looking). Well over 40 but hoping no one notices. I write technical documentation, marketing material, and email templates for a software company as my full-time job. And I’m a child of the living God, saved by grace, created with a purpose, and looking for eternity. Now let’s get off of this page and see what else is going on! Check out my story of the month to get a taste of what I write!